Our Year One classes are 1CH and 1SF and 1RJ. 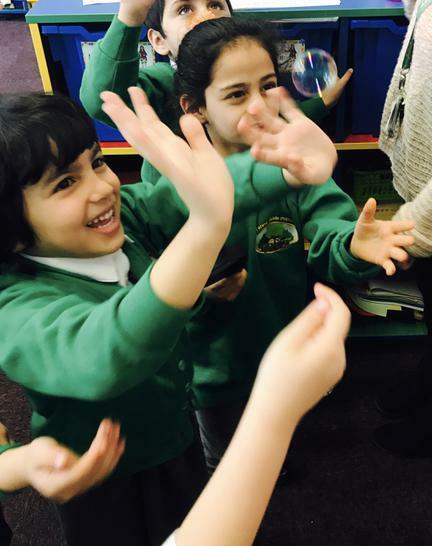 We believe children learn best when they are confident, curious, engaged and motivated! Alphablocks A great website to support your child in learning their phonics/sounds. Phonics play Lots of different games we play in school to support blending. Groovy counting Help your child count in 2's, 5's and 10's with these 'groovy' videos that we know they love! Upper and Lower case matching game Help children remember the upper and lowercase letters of the alphabet!